Since coming to Lochcarron as a child to visit his grandparents, writer Graeme Macrae Burnet has always loved the area, and now he has written a novel inspired by its history, landscape and people – recently long-listed for the UK’s most prestigious literary award, the Man Booker prize, joining Nobel prize winner JM Coetzee and other well-known writers such as Deborah Levy, AL Kennedy and Elizabeth Strout. The story unfolds through a series of found documents, including police statements; the accused’s prison memoir; the account of a renowned psychiatrist, J. Bruce Thomson; and a report of the trial, compiled from contemporary newspapers. Now living in Glasgow and a regular visitor to his family’s house in Lochcarron, Kilmarnock-born Graeme won a Scottish Book Trust New Writer’s Award in 2013, and the following year his debut novel, The Disappearance of Adèle Bedeau, was published by Saraband Books. 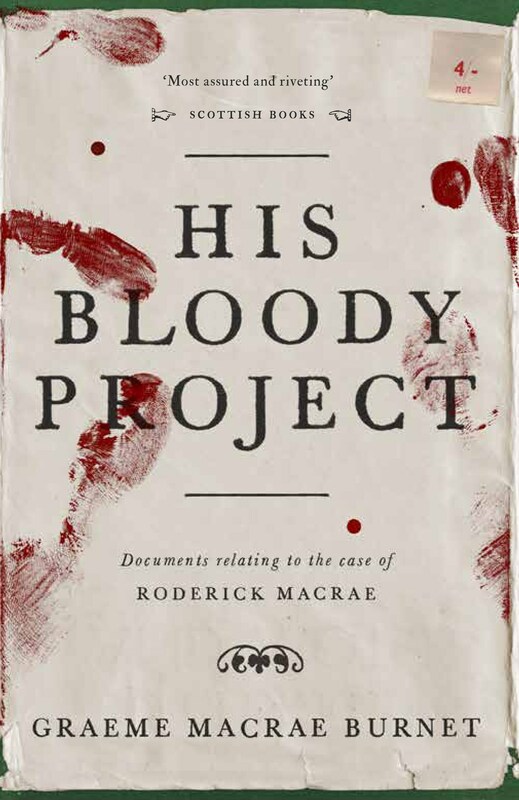 His second book, His Bloody Project: Documents Relating to the Case of Roderick Macrae was published last year, and the screen rights have been acquired by Synchronicity Films. 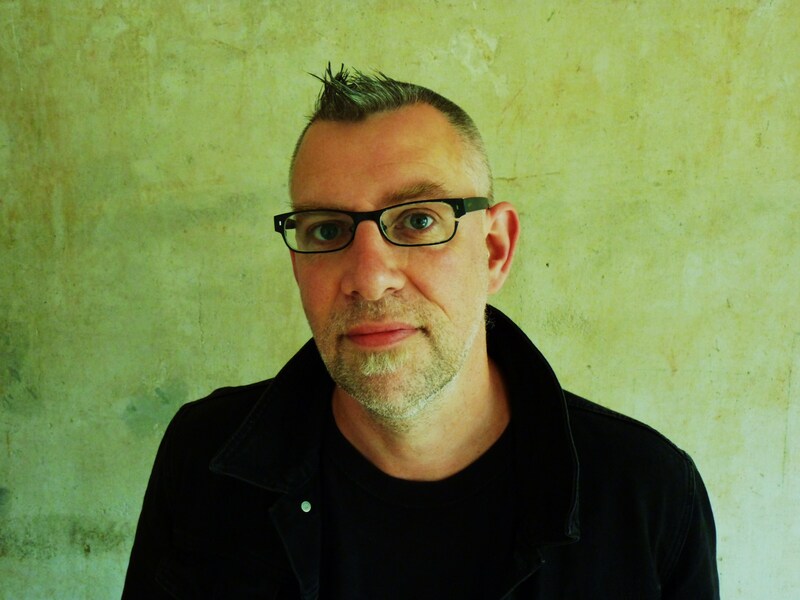 Graeme has appeared at numerous literary festivals, including Bloody Scotland, Winter Words, Belladrum, Death in Grantown and Aye Write, and also holds regular workshops.